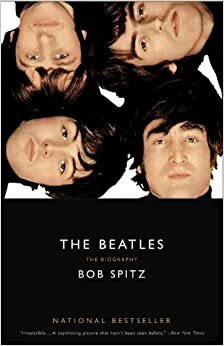 Us crazy Beatles fanatics have a tendency to read everything written about the Fabs then find reasons to nitpick (or on those rare occasions – praise) the book. The Beatles are almost like a cult in that they still inspire fanatical worship some 45+ years after they broke up and even still have Sunday morning radio shows devoted to analyzing everything about them and their music. It truly is amazing that you don’t find such in-depth analysis of longer lived groups like the Rolling Stones. What really drives me mad is a book full of errors and typos (bad editing) and especially one with the author’s critical comments about the music. Honestly, I don’t read a book about the Beatles to find out that the author doesn’t love a certain song – who cares, just give me the facts! No editorial With lawyer/friend Stan Soocher set to release a new book about lawsuits associated with the band (Baby You’re A Rich Man: Suing The Beatles For Fun & Profit), it seemed like a good idea to look a couple of other recent publications about our fave raves. The two newest books I have read are Ringo: With A Little Help (Michael Starr – no relation) and George Harrison: Behind The Locked Door (Graeme Thomson). Honestly, I found both lacking in some way with the former the most annoying. The appeal of the Starr book is that there has never been a true in-depth bio of Ringo. My rating of this is book (giving it 2 1/2 starrs) is based more on my interest in the subject matter than the veracity of the content. This book, sadly, contains more than it’s share of small mistakes and really doesn’t shed any new light on the subject (however, at least the author collects enough stories on Ringo to keep you reading). It’s admirable that right away the author informs the reader that no real insiders would cooperate in the interview process and that the subject has distanced himself from the book. That tells you that his information will be gathered second hand and basically amounts to a rehash of everything else previously written about Mr. Starkey. 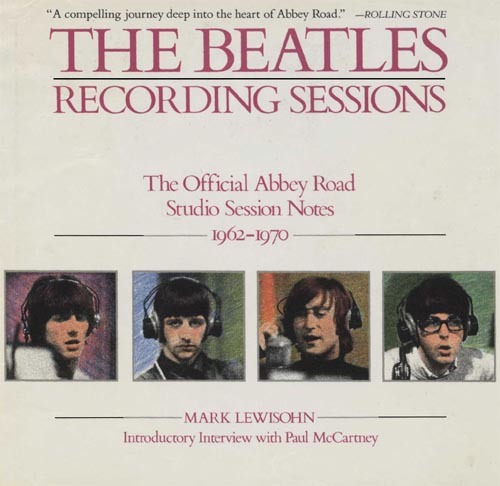 Mark Lewisohn’s “Tune In…” series of books is/will be (when completed) the most in-depth study of the Beatles and is probably too detailed for casual fans but is highly recommended over books like this for any analysis of the Beatles years for any of the four band members. 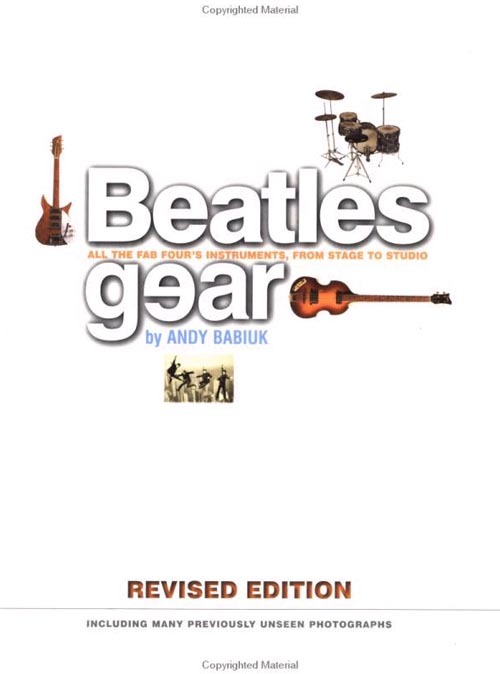 That leaves some 45 years of information to cover since the break-up , however and the author offers no insight into such details as his recording career (look in the index – no mention of Mark Hudson or the Roundheads who recorded so much of Ringo’s great later-day solo product) or his touring (how hard would it have been to include a list of All-Starr Band members by year, set lists or at least an interview with a player or two?). There are so many typos (p. 263 is an example – the band the Monkees doesn’t have a “y” in it’s name) and errors (“Boys” was a Luther Dixon composition on the b-side of a Shirelles Nov. 1960 single, yet on p.30-31 it becomes a Ray Charles classic Ringo knew to audition for Rory Storm in March of 1959) that one has to wonder if there was an editor. A list of all the errors would take too long, but some examples are: on p. 96 he has “I Want To Hold Your Hand” appearing on the LP With The Beatles when the Fab’s UK LPs didn’t include singles generally – in talking about the confusing release history of “Love Me Do” on p. 65 he says correctly that the Andy White drum version was on their first album but then on p. 80 he says “among the album’s fourteen tracks were… his drumming-not Andy White’s-on ‘Love Me Do‘…”. He contradicts himself several more times in the book to the extent that I started wondering if he actually read his own book. If you want a breezy read on Ringo then there is enough here to read in a day or 2 – otherwise wait for the man himself to write his story or at least an insider like Joan Woodgate, Bruce Grakel or Hilary Gerrard (which may admittedly never happen). The Harrison book as fewer typos (such as on p. 299 he lists Allen Klein’s company as ABCKO then ABKCO – fairly minor, but sloppy) but more annoying editorial comments by the author. He says that the song “Piggies” “comes off only as smug and superior” (p. 152) and on p. 173 he dismisses “For You Blue” (“Lennon’s ramshackle slide guitar wheezing away in the background next to McCartney’s high, irritatingly jaunty road house piano was a true feather weight”). Gee, wonder why I even listen to the Beatles if they were so terrible. On p. 379 he dismisses the 1995 “Free As A Bird” reunion single as “in the end, a failure, as it had to be…”. A failure!?! Most of us Beatles fans love(d) the song and bought this ‘failure’ in droves making it peak at #2 in the UK and #6 in the US on the charts. It also won the Grammy in 1997 for best pop performance for a duo or group with vocal. Failure indeed! When discussing the use of a second drummer, he refers to Harrison’s “questionable taste for playing with twin drummers” (p. 267). An odd statement at best, but one has to wonder what he thinks about the Allman Brothers, Grateful Dead and the Mothers Of Invention who also used twin drummers. Finally, on p. 347/8 he criticizes the Beatleisms of “When We Was Fab” which are precisely the reason most of us liked that song and was the point of the song – heck, George was in the Beatles so one assumes he would sound like a Beatle. Read the book for the history, but in the end you come away wondering if the author didn’t dislike his subject as he makes Mr. Harrison fairly unlikeable. A fascinating and loving look at all the instruments played by the Beatles in their career. Gearheads will rejoice, but it’s fun to simply see what made the sounds we all loved. Having had unprecedented access to the archives of the Beatles and great attention to detail has put Lewisohn at the head of Beatle bookwriters. When the Tune In three part series is complete, it will be the Bible of all-things Beatles – probably too much detail for any but the most crazed fans (and I am one of them). 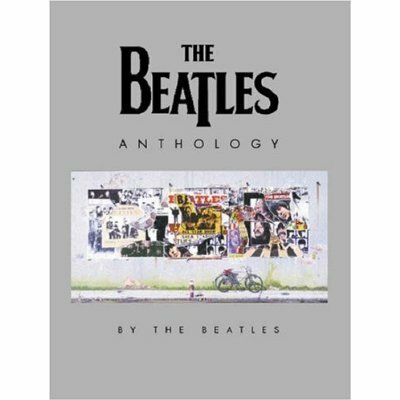 Meant to accompany the TV show/video set, this is a lavish coffeetable book that is less a history book then a high quality Beatles photo album and diary. The title says it all and is much better than that orange/red covered monstrosity by Margotin on the same subject that is riddled with errors. 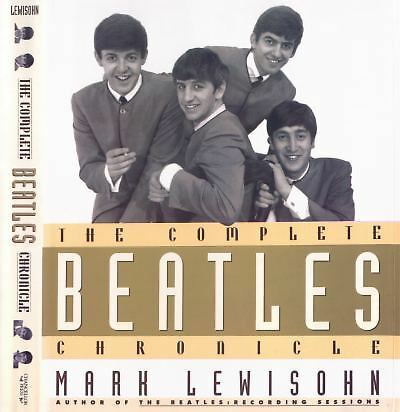 If we didn’t have Mark Lewisohn, this would be the definitive bio of the boys. Great if still too detailed for casual fans looking for history. When this first came out in 1968 (the color cover), it was the first thoughful accounting of the Beatles. It has since been updated and is probably the best book for a simple band history. 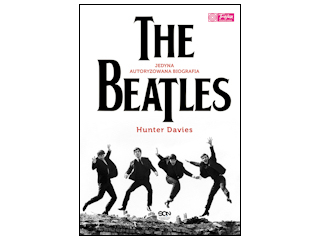 Not just about the Beatles, but a most interesting read about a man who, second only to George Martin (who put out a less than interesting book years ago himself), had first hand knowledge of at least later day Beatles recording sessions. Emerick seems to have an issue with George Harrison, but the book is still good. To get a read on the female insider’s perspective, this is the one to read as opposed to the awful Pattie Boyd book (who apparently never paid much attention to George or Eric Clapton’s music careers judging by her lack in insight). 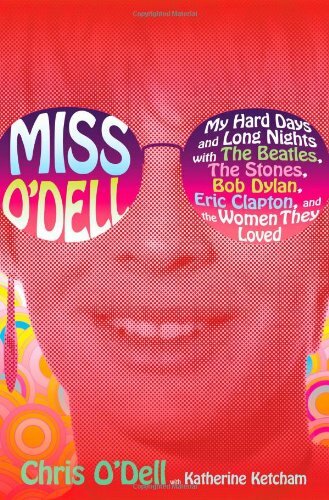 This book is about way more than the Beatles as O’Dell was involved with booking tours for other artists, but her days with the Beatles are a fun read.